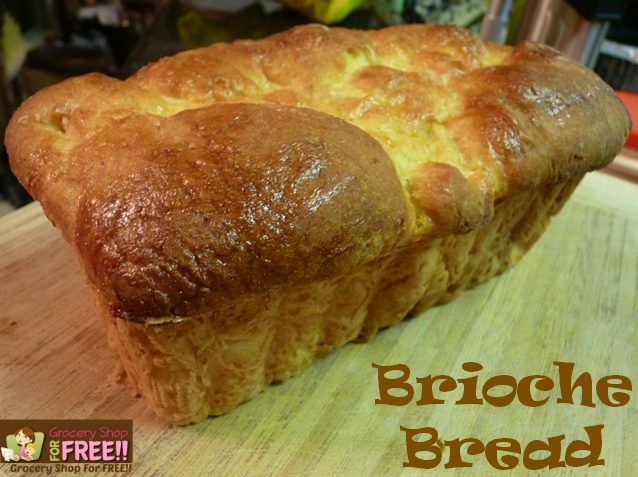 You are here: Home / Recipes / Brioche Bread! I made a couple of loaves of this Brioche Bread for a family gathering the other day and it was so good that I had to share it. It was surprisingly light and for yeast bread, not too hard to make. I made French toast out of it the next day. Ok….Yum! I forgot to take photos of the French Toast. 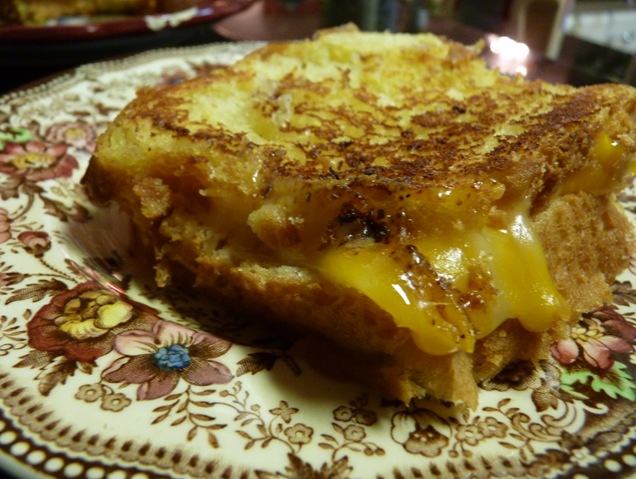 So, I made a grilled cheese sandwich out of it and took a photo of that….not an original idea either. Run the bowl of an electric mixer under hot water to warm it up and then dry thoroughly. Combine the water, yeast and sugar in that bowl and put the paddle attachment on the mixer. Stir it with clean hands and allow it to stand for about 5 minutes until the yeast and sugar is dissolved. With the mixer on low, add 2 cups of flour and salt and mix for 5 minutes. With the mixer still on low, add 2 more cups of flour and mix for 5 more minutes. Still on low speed, add the soft butter until well blended. Still on low speed, sprinkle in last 1/4 cup of flour. Switch the paddle attachment to a dough hook and mix on low speed for 2 minutes. 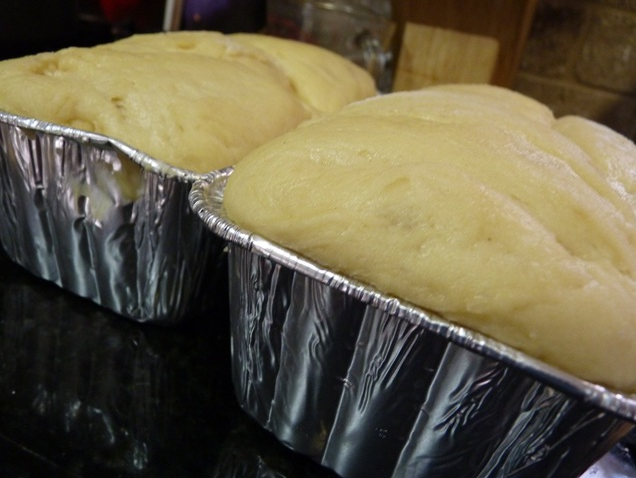 Scrape the dough into a buttered bowl, cover with plastic wrap and refrigerate overnight. The next day, allow the dough to sit at room temperature for 1 hour. Turn the dough onto a lightly floured board and cut in half. 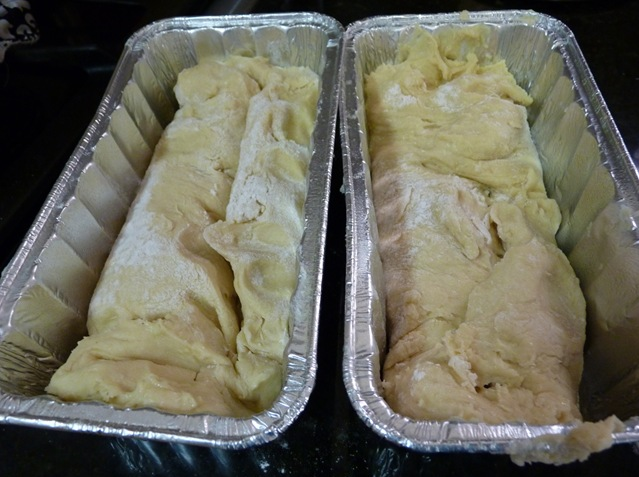 Pat each portion into a 6×8 inch rectangle and then roll up each rectangle into a cylindrical loaf. Place each loaf, seam side up, into a greased pan. 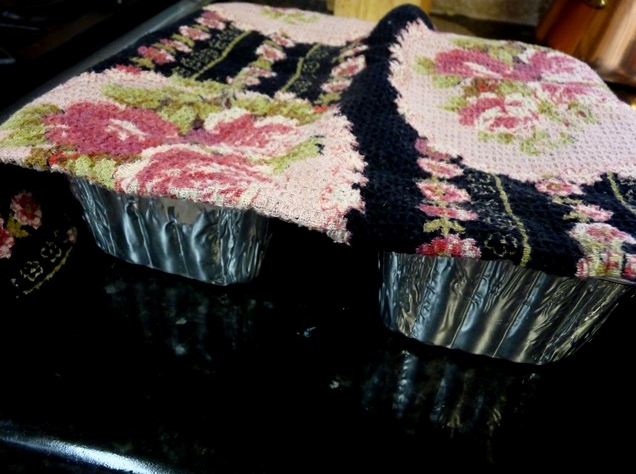 Cover the pans with a damp towel and set aside to rise for 2.5 hours. After they have risen, brush with the egg and milk wash and bake at 375 or 45 minutes or until top springs back and it sounds hollow when tapped. Note: The dough will be extremely sticky when you put it in the bowl but after sitting in the refrigerator, it will be much easier to work with. Put your hands in flour to keep them from sticking and do that as needed. Also, Ina says to make sure the butter is room temperature. 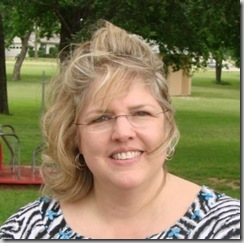 H i, my name is Susan and I am a mother of four and a grandmother to 5 and that, along with my husband and 2 dogs, take up my most of my time. I am a side-tracked Home Executive and I had the privilege of being a stay –at-home mom so, you might say that my passion is the home and making a haven for those I love. I am quite skilled at shopping 🙂 and finding a bargain just makes my day.